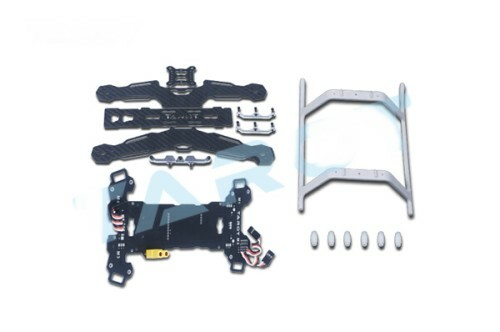 Tarot Mini 250 Quad copter is only one integrated frame on the market that can plug or solder the camera, image addition system, battery power, ESC, 5.8G wireless picture transmission, antenna, GPS on the PCB. It reduces the wiring cables and installing time. Tarot Mini 250 is the highest integration degree among the same kind of products. 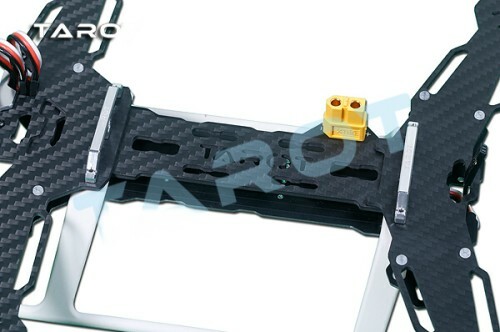 The body adopts the 2.1mm of pure carbon fiber, simple frame, 450 helicopter’s landing skids, bring very low maintain cost. 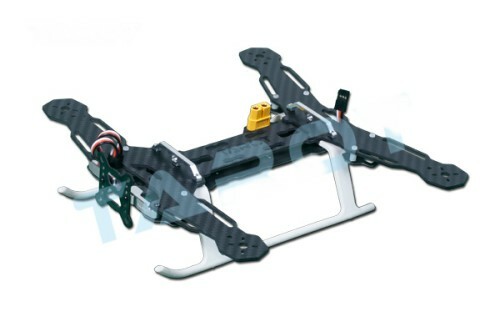 The frame built-in all the electric equipments hole sites to reduce interference for flight. 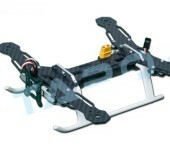 Light weight design ensure the copter longer flight time.